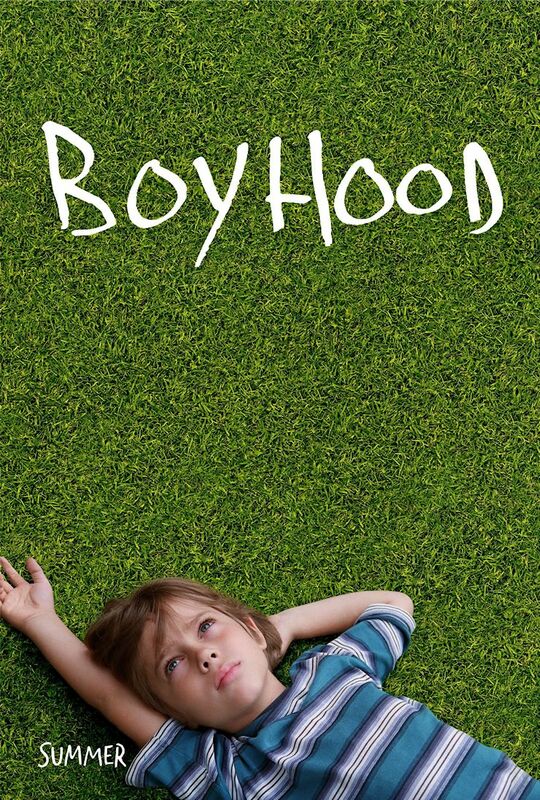 Critics have been clamoring over Boyhood ever since it debuted at Sundance a couple month’s ago. But the real story with Richard Linklater’s (Dazed and Confused, the Before trilogy, and half a dozen other contemporary classics) newest film is the way he made it. He cast one 6 year old boy and filmed scenes with him over the next 12 years. The result is an extraordinary vision of a child growing up before your eyes. It reminds me of Michael Apted’s Up series, in which an original documentary about a bunch of 7 year olds in the 60’s has been revisited with a new documentary every 7 years with the same subjects as they age. The most recent film was 56 Up (2012). The difference with Linklater’s approach is that his patience and determination is channeled into a work of fiction rather than a documentary.